The most impressive elements in the Pink Vase make this bouquet as special as possible. There are 12 pink roses arranged beautifully in this bouquet. 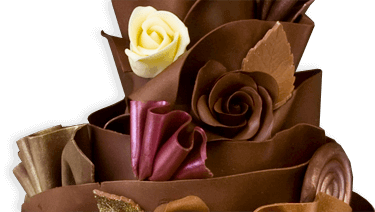 This attractive bouquet is affordable in its price and valuable in terms of your presentation. 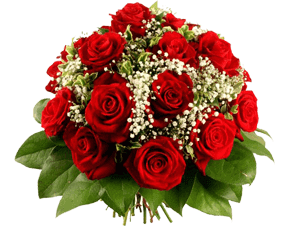 Present this beautiful bouquet for your dear and make the anniversary extraordinary.